Part I. 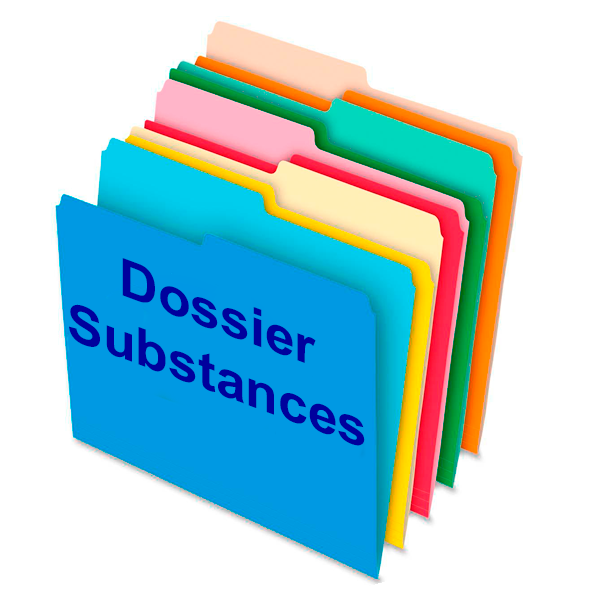 Summary of dossier. The quality certificate for three batches of the substance or one certificate for one batch, accompanied by the obligation to submit the certificates for two others batches, as soon as they will be available (all certificates shall be submitted related to each applied manufacturing site). І В 2. Propositions concerning samples/mock-ups of the packaging, labelling. Part ІІ. Chemical, pharmaceutical and biological documentation. All materials shall be submitted in Ukrainian or Russian. If materials lack some parts of documentation, the reason under the relevant headline in relevant place shall be stated. For approbation of test methods of substance quality the samples, reference substances with batch certificates, including manufacturing date, terms and storage conditions, may be required. the control methods of starting material, including methods of prions detection in the finished product (when appropriate).